Questions, questions, questions... and it seems like time is running short. Where am I? Where am I going? How can I get there? What am I missing? Am I too late? Do I even qualiify? What do I need to do to be ready to apply for college? Our Personal and Private Navigation Session will answer all your questions and more to set your mind at ease and get you on track. We even provide a detailed follow-up report and roadmap complete with action items and checkpoints. The Navigation Session is the most popular and urgent request from parents near the end of their child's Junior Year and Rising Senior Summer. This is a live meeting with an active, professional and credentialed counselor, the student and parent (if desired) to review current progress and create a plan complete with specific check points, requirements and advice to guide the student up to and through the college application and acceptance process. This is the first step in this fabulous and exciting journey. 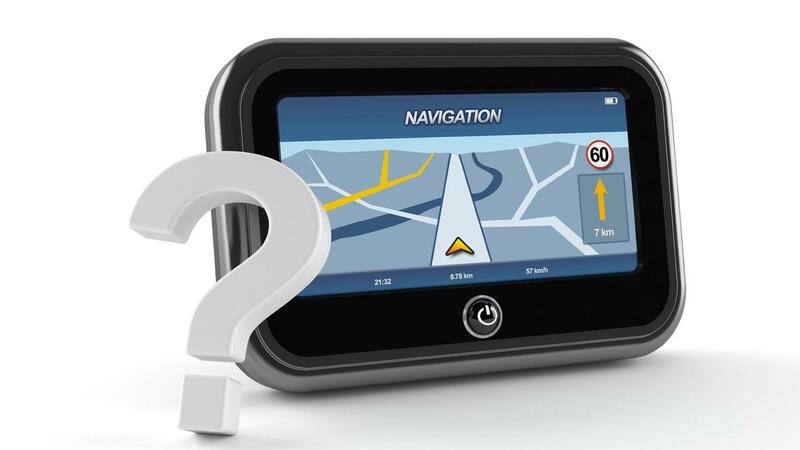 All the programs we offer start with The Personal Navigation Session. * Answer ALL YOUR QUESTIONS... AND MORE! * Provide a meeting follow-up with action items and guidance.